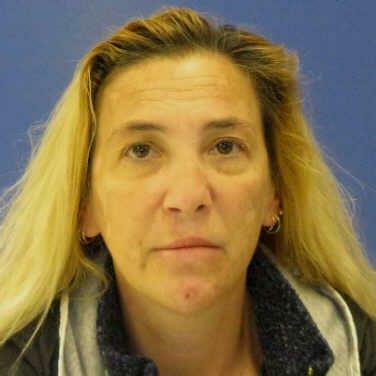 Gaithersburg Police are asking the public’s assistance in locating a missing Gaithersburg woman. Police said Lisa Ann Merrifield, 47, of the unit block of South Fredrick Avenue in Gaithersburg, was last known to be at her residence on February 9. Merrifield is described by police as a white female, 5’03”, 124 pounds. She has brown eyes and shoulder length blonde hair. Police and family are concerned for her emotional and physical well-being. Anyone with information regarding Lisa Merrifield’s whereabouts is asked to call the Montgomery County police non-emergency number at 301.279.8000 or the Gaithersburg Police at 301.330.4471. Callers may remain anonymous.